The founder of Litecoin, Charlie Lee, has said that their focus is going to be placed on making the cryptocurrency more fungible by enabling confidential transactions. The timeline on this is ‘sometime in 2019’. According to the founder of Litecoin, Charlie Lee, the only properties that Bitcoin and Litecoin is lacking compared to ‘sound’ money is fungibility and privacy. “Fungibility is the only property of sound money that is missing from Bitcoin & Litecoin. Now that the scaling debate is behind us, the next battleground will be on fungibility and privacy.” – said Lee. He also explained that his next efforts are going to be focused on making Litecoin more fungible by adding confidential transactions. Addressing some of the questions to his statement, Lee explained that the update should take place ‘sometime in 2019’ without committing to a flat date. Additionally, he also explained that this update wouldn’t require a hard fork, e.g. a chain split, but it can be softforked in the existing network. Litecoin (LTC) is currently trading at $31.28 and it is the seventh largest cryptocurrency in terms of market capitalization. The digital currency has had a rough 2018, as most of the others, as it lost more than 90 percent of its all-time high value in the beginning of January 2018. In October last year, however, the team announced a forthcoming client release which will supposedly make the network cheaper and faster than Bitcoin Cash (BCH). The release, which is called Litecoin Core 0.17, is supposedly going to reduce network fees by as much as 10x. 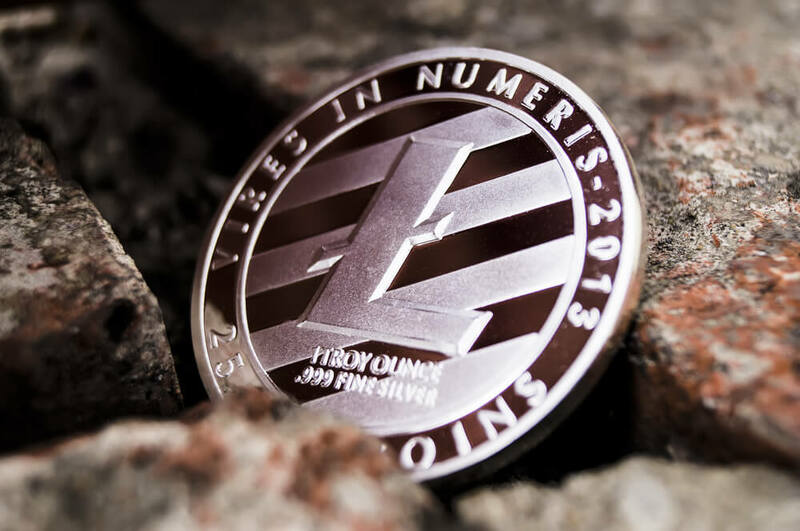 According to developers, lowering the fees is a good thing for Litecoin and it will supposedly improve its adoption. What do you think of confidential transactions being enabled on Litecoin’s network? Don’t hesitate to let us know in the comments below!